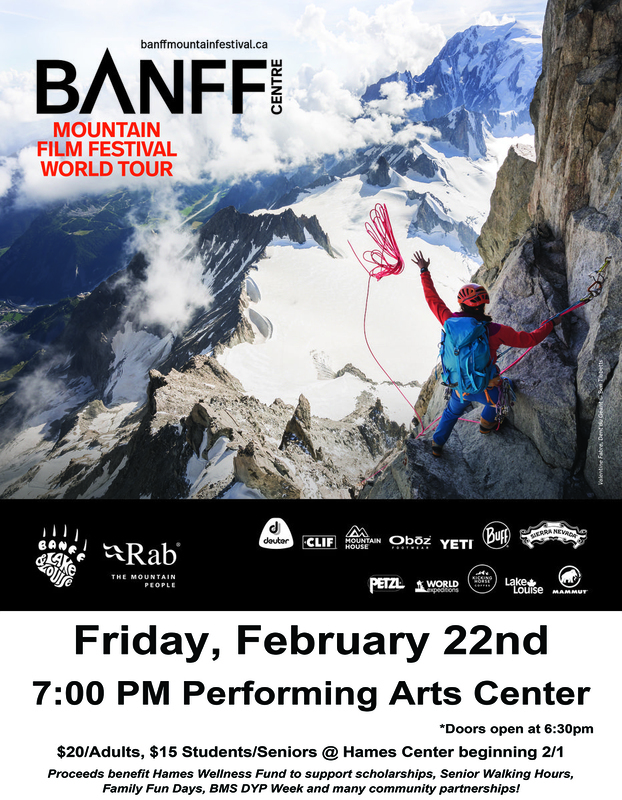 Banff Film Festival tickets on sale now at Hames Athletic Center, and soon at Old Harbor Books | Get Out, Sitka! 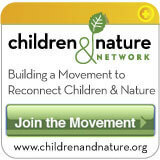 This entry was posted in Kids and nature, Outdoor events, Outdoor programs and tagged Alaska, Banff Centre for Arts and Creativity, Banff Mountain Film and Book Festival, celebrate the outdoors, discovery and exploration, education, encouragement, fishing, get more kids outdoors, Get Out Sitka!, Hames Athletic and Wellness Center, Hames Wellness Fund, Have you been outdoors today?, hiking, kayaking, mountain biking, mountaineering, Old Harbor Books, outdoor activities, recreation opportunities, rock climbing, Sitka Performing Arts Center, Sitka!, skiing, too much time indoors, wingsuit flying. Bookmark the permalink.